Manufacturer of winning racing and performance auto parts. Suspension, exhaust, brakes and cooling. 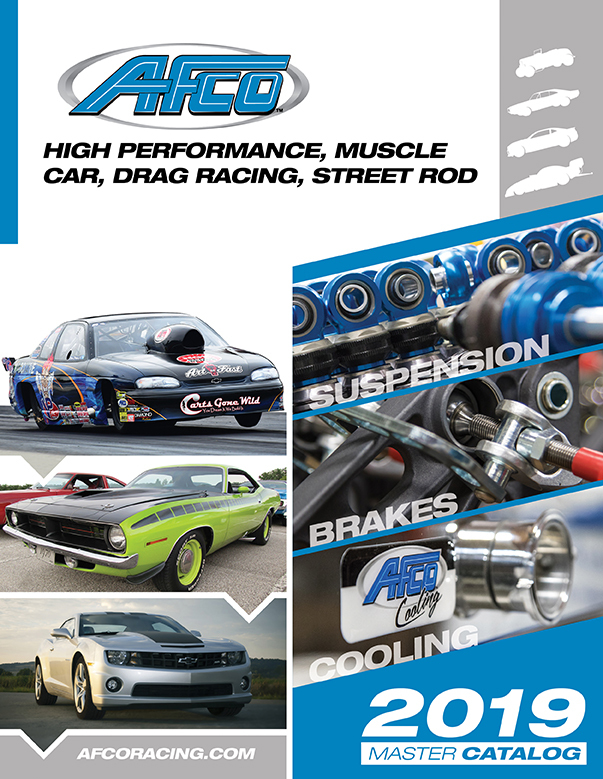 AFCO racing and performance parts began over 30 years ago with a simple need for better suspension. Today, we’re a manufacturer known for leading the industry with new, innovative and winning engineered parts for racing and performance suspension, exhaust, brakes and cooling. Drag racing, circle track, muscle car and high performance. Our team members include drag racers, circle track racers and muscle car, street rod and high performance car and truck enthusiasts. We know you don’t have days or weeks to wait for racing or performance products. We strive to complete orders as quickly as possible. Even custom orders are filled quickly. Testing and proving with the finest auto aftermarket chassis builders. Three decades of working closely with racers and tuners, and working countless hours on testing and proving at tracks with our customers, has yielded a team focused on delivering superior performance, quality, and value in every product we make. 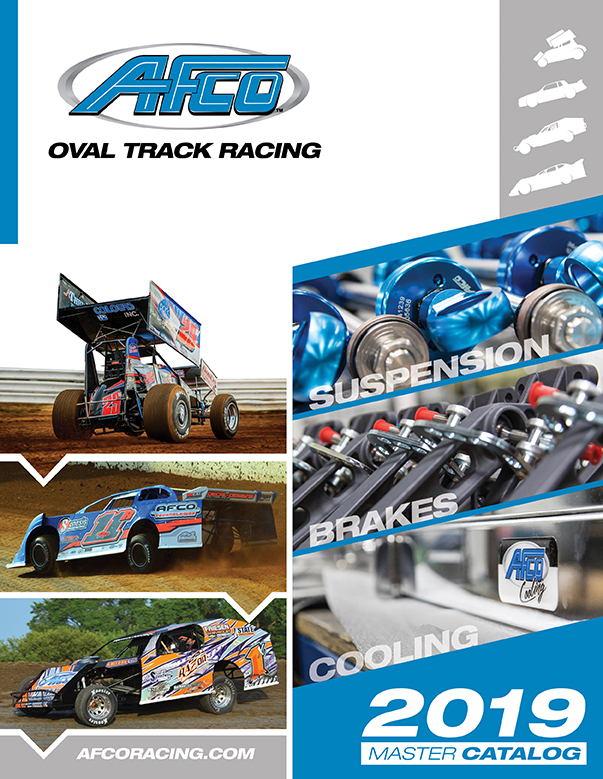 The finest aftermarket chassis builders, warehouses, and retailers throughout North America, Europe, Australia and New Zealand distribute AFCO performance products.